Final plans have been released for the much-anticipated events being held in the award-winning town of Helmsley in the run up to Christmas. ‘Five hours of festive fun’ will see the town come alive for Small Business Saturday on 3rd December, with businesses working together to create fun, games and activities for all the family. Running from 10.15am until 3.15pm, Ryedale District Council have reduced car parking charges at Cleveland Way to all day for just £1.50.  With a schedule as full as Santa’s sack, highlights include book signings from two famous authors, proclamations from the newly appointed town crier, animal displays, brass bands, choirs, a temporary ice rink at the Black Swan Hotel, fancy dress, rides including a Christmas Pudding ‘rodeo’ and swing boats, games, and food tastings. 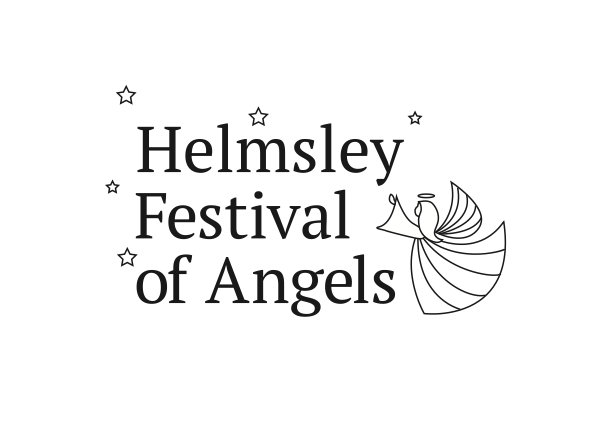 The event also marks the start of the town’s very first Angel Festival, which will see Helmsley taken over by hordes of heavenly angels until the Twelfth Night. To launch the event on December 3rd, there will be a special #helmsangels competition, where people are invited to dress up or decorate their bike, mobility scooter, wheelchair or pet in an angel theme to win prizes. A town-wide search for a missing angel – Rory – also encourages visitors to snap a selfie with the cheeky chap, and send it to the town via social media (@VisitHelmsley) for the chance to win. Collections are also starting for the second phase of a campaign to help Ryedale Food Bank replenish its stock during the hard winter months. Donations of soup, sponge puddings, tins of potatoes or instant mash, UHT Juice, tinned meat, toiletries and hot water bottles will be gratefully received at any Helmsley in Business member. 3.15pm: Close with Town Crier.